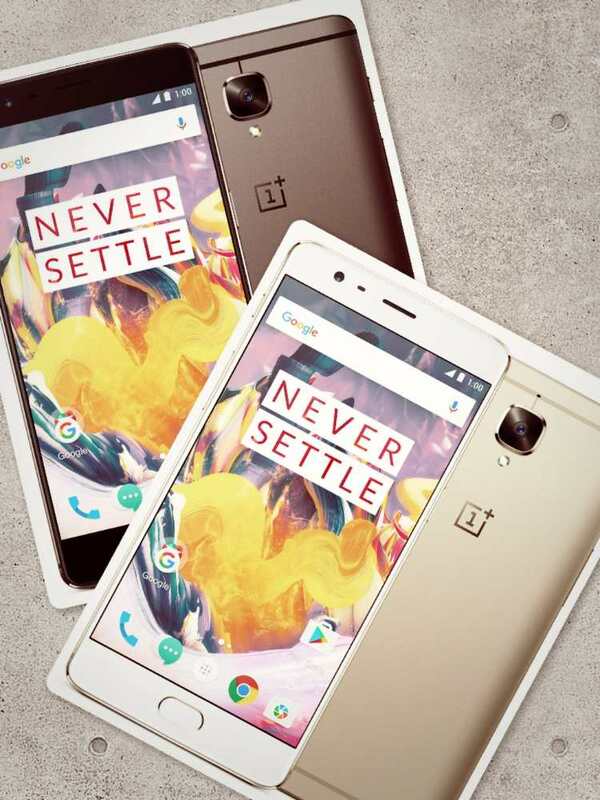 Here is the full specification detail about the newest OnePlus 3T, that we have got till now. The design of OnePlus 3T is same as like OnePlus 3 and it will be constructed out of anodized aluminium and come in Soft Gold and Gunmetal colour variants. The phone will be running on OxygenOS based on Android 6.0 Marshmallow and will have a 5.5-inch Full HD Optic Amoled display of 1080x1920 pixel resolution. The biggest change to the OnePlus 3T is the inclusion of Qualcomm’s Snapdragon 821 processor packed with 6gb RAM. The phone will be available in to two variants-- 64GB and 128GB. Another great thing on OnePlus 3T is that OnePlus have upgraded it's camera and battery. It will have 16MP primary camera with a Sony IMX298 sensor and LED flash. The camera is capable of recording 4K video, as well as slo-mo (120fps) videos in HD resolution. The battery has been bumped up to 3,400mAh, which should provide a decent amount of battery life compared to the 3,000mAh battery found within the OnePlus 3. The device will go on sale November 22 in the US and November 28 in Europe. Prices start at USD 439 / EUR 439 / GBP 399 .